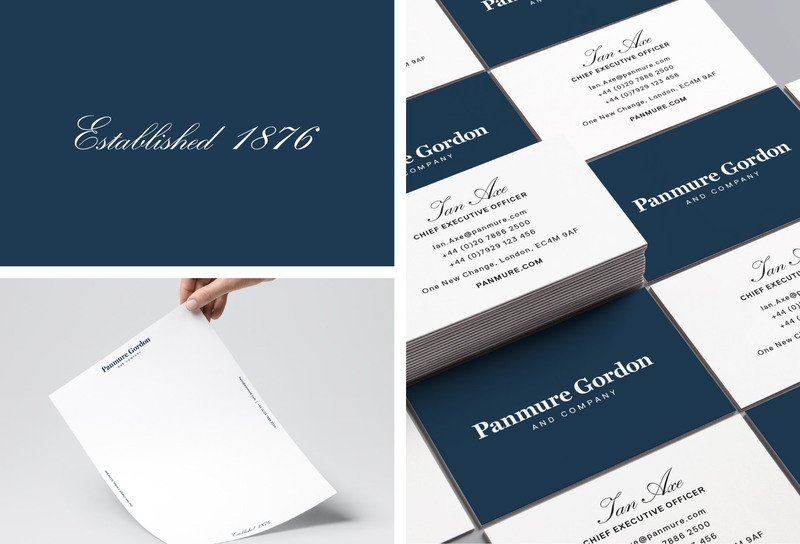 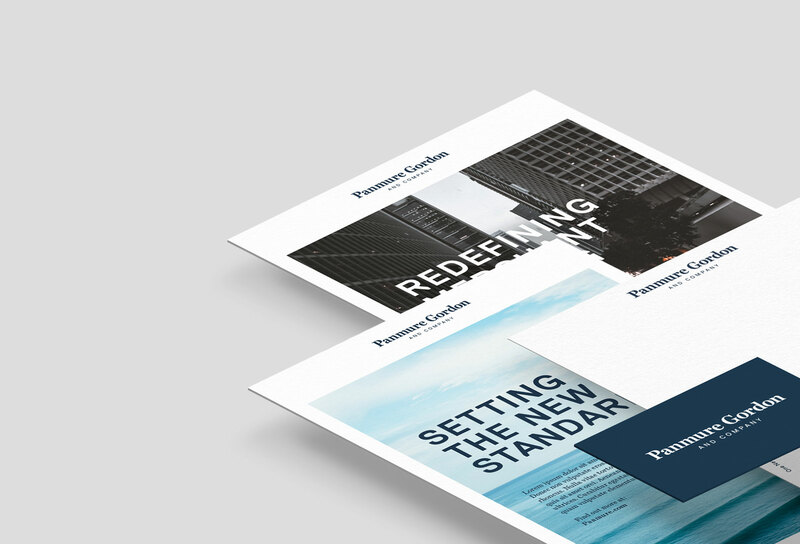 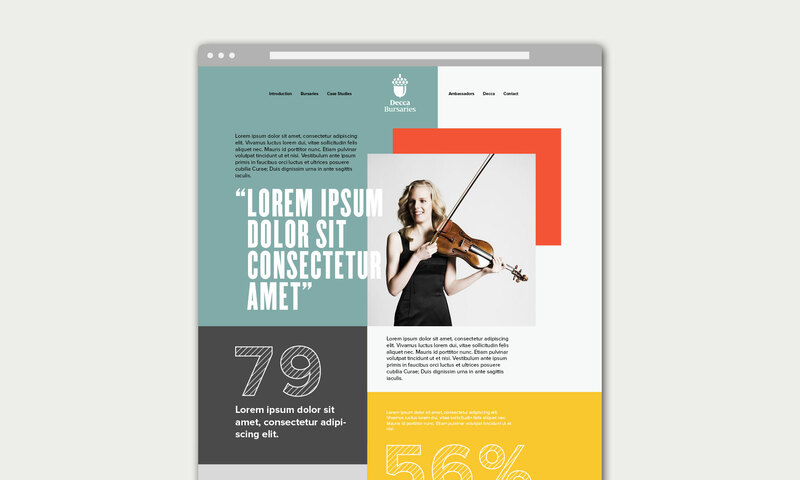 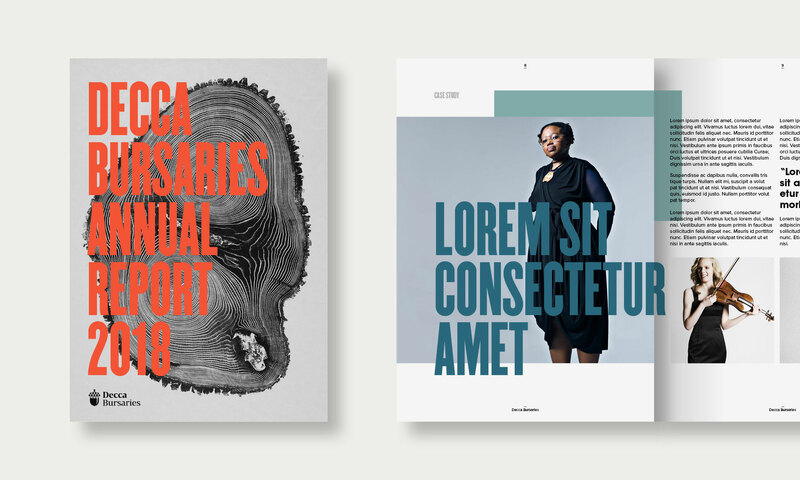 An update of the latest work and projects in the studio. 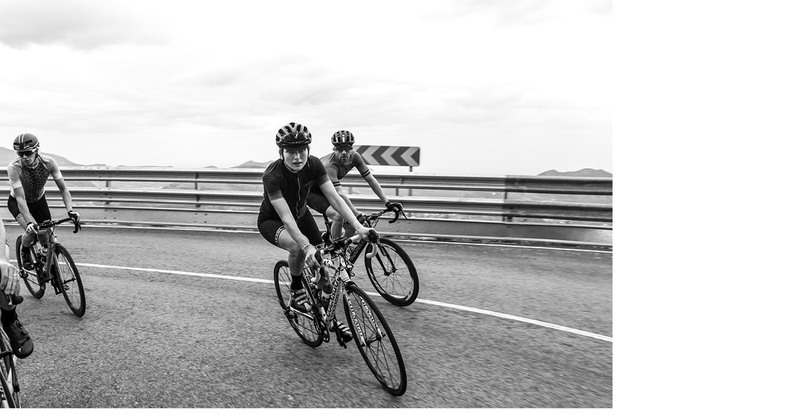 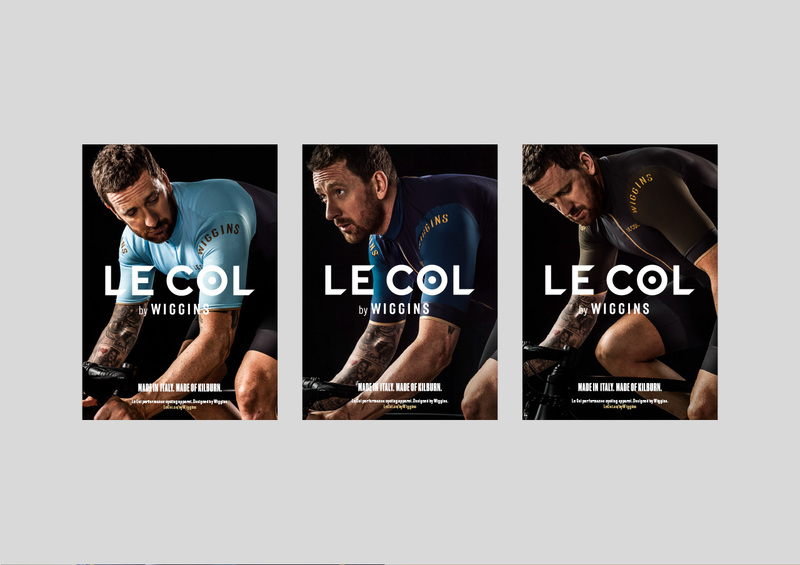 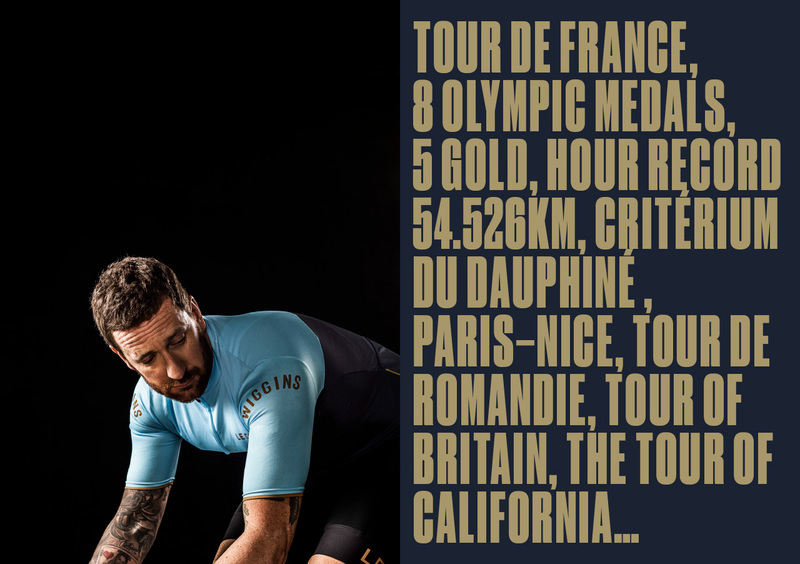 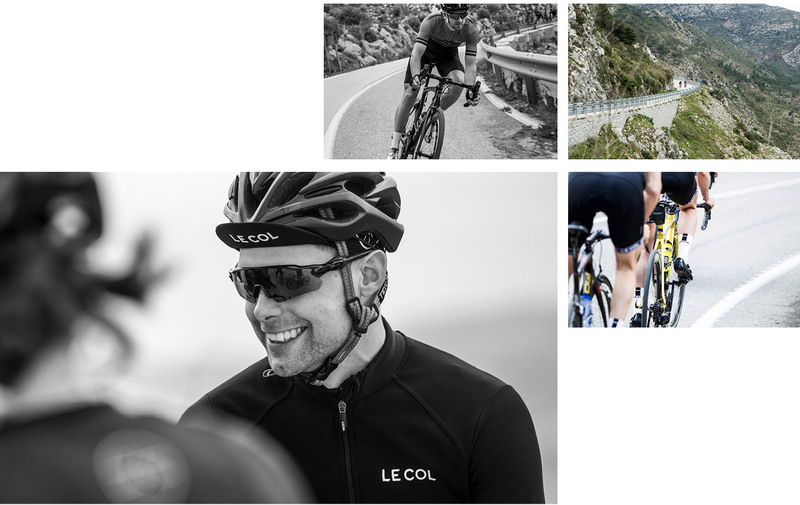 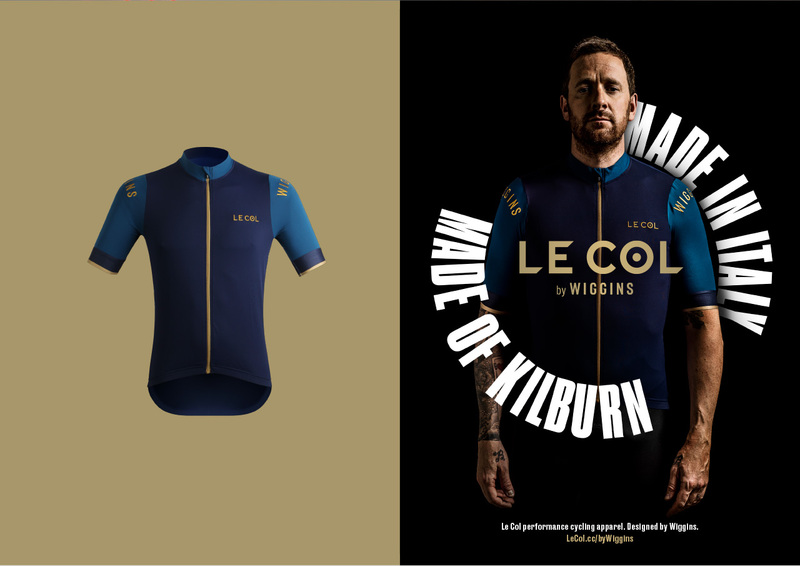 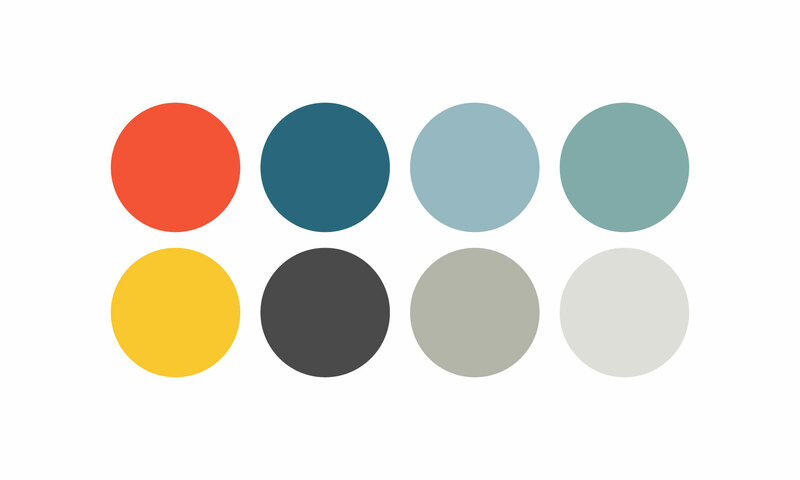 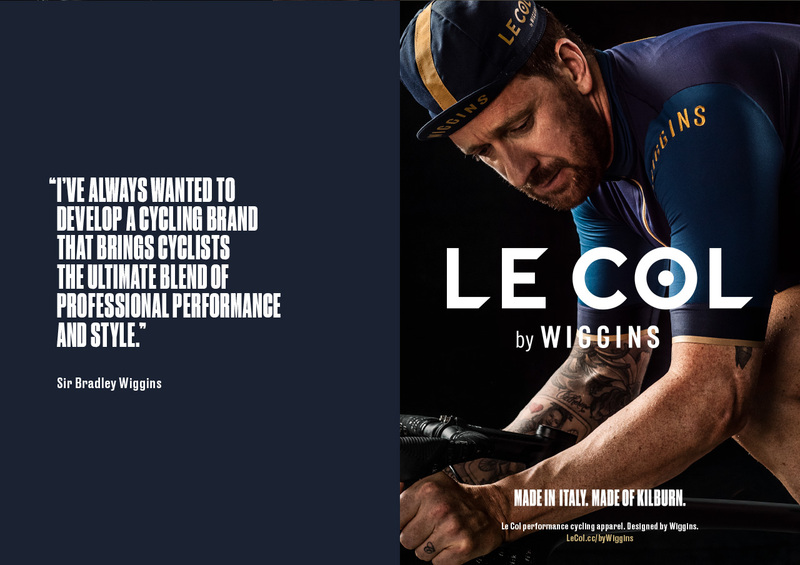 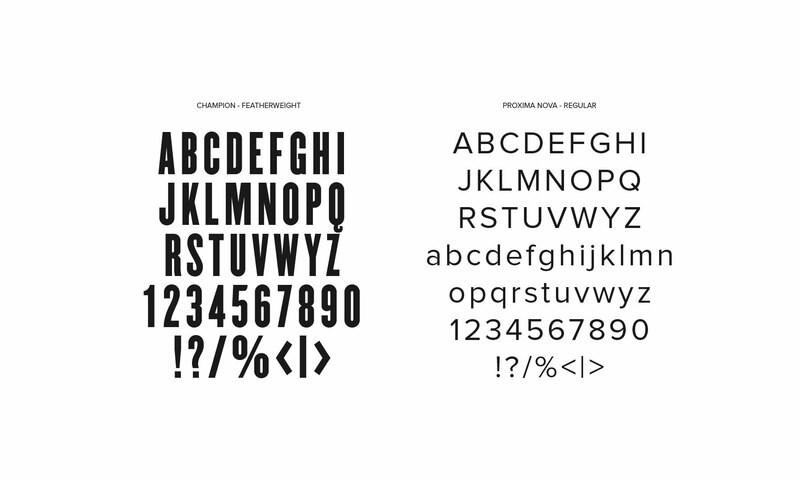 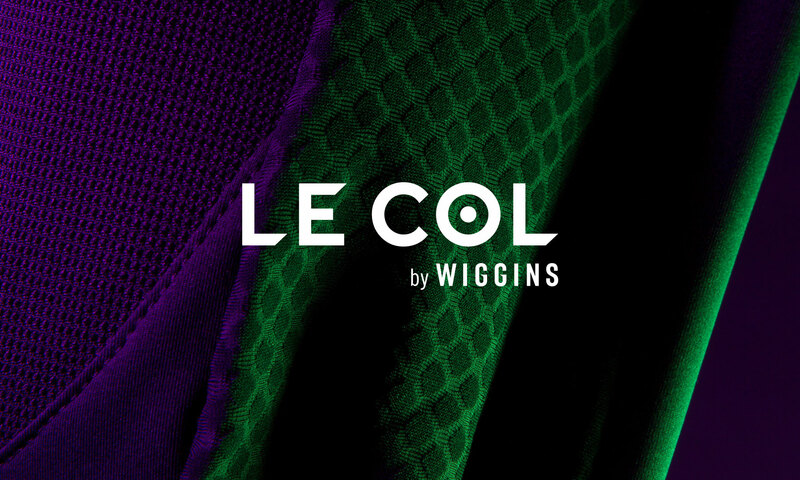 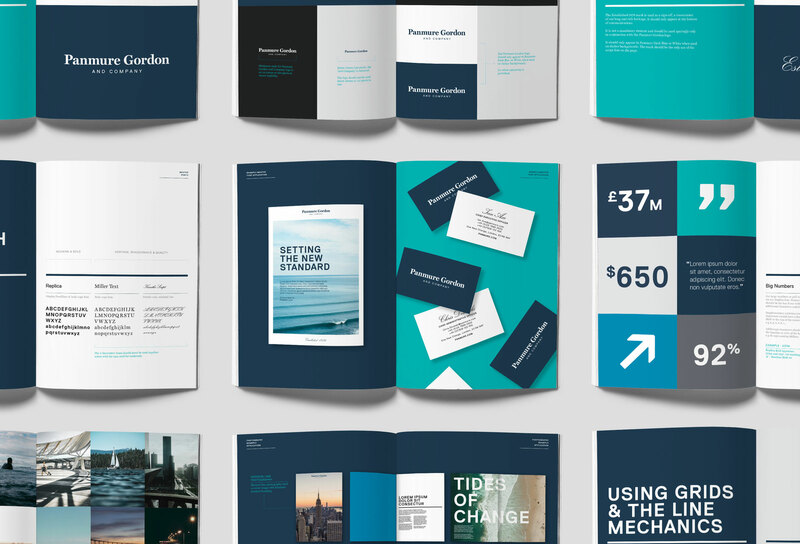 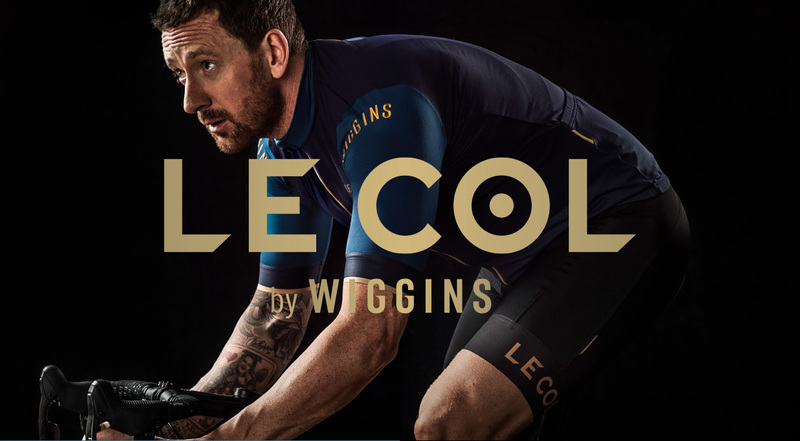 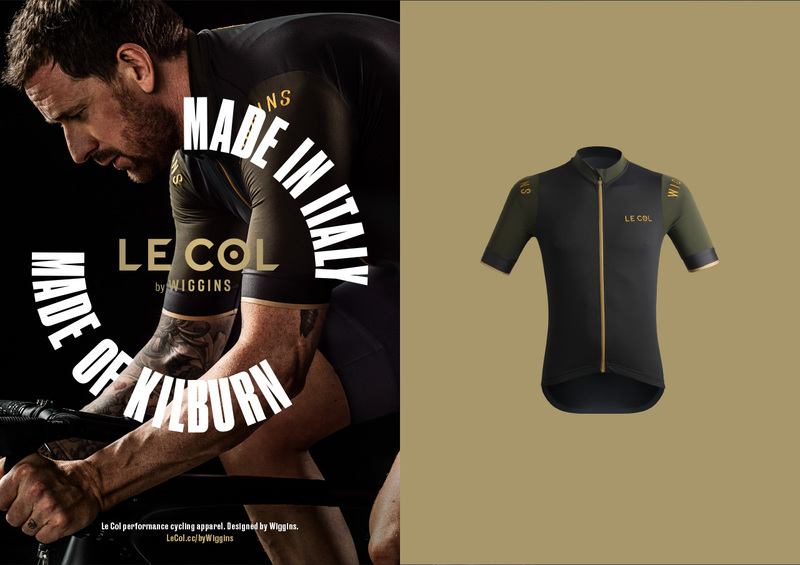 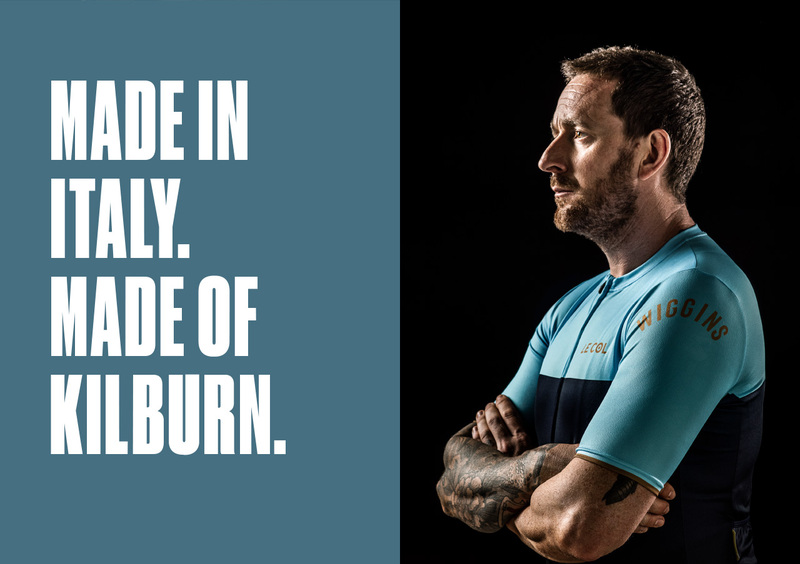 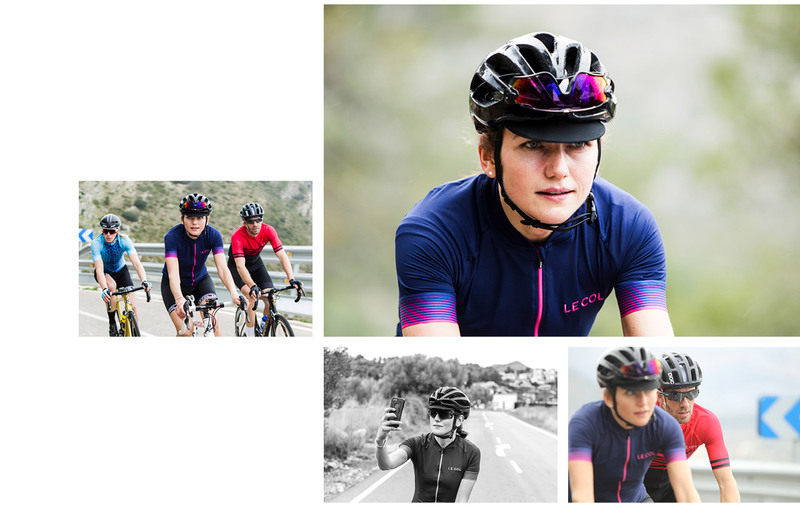 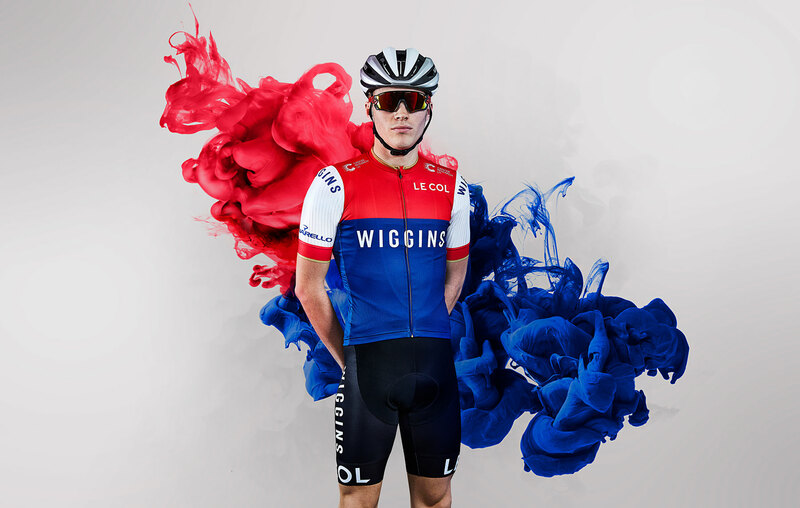 New identity work for Le Col and their partnership with Bradley Wiggins. 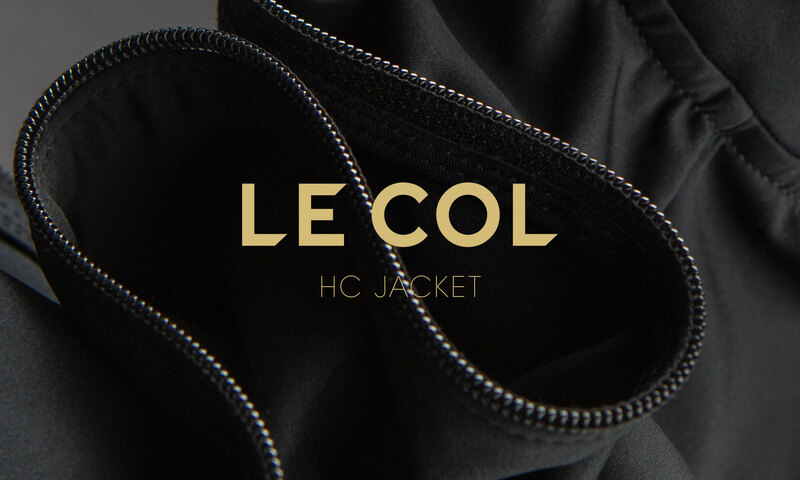 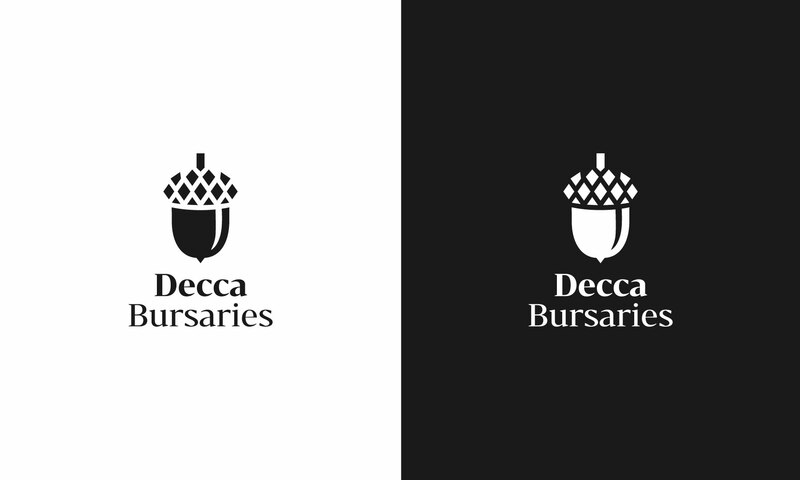 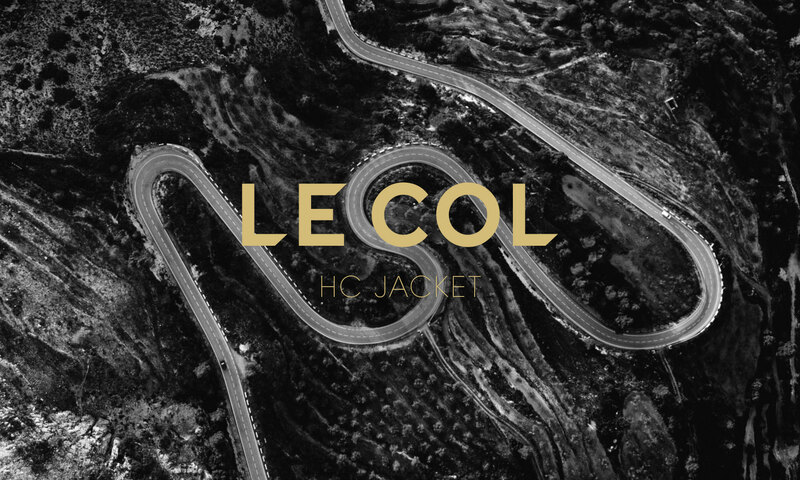 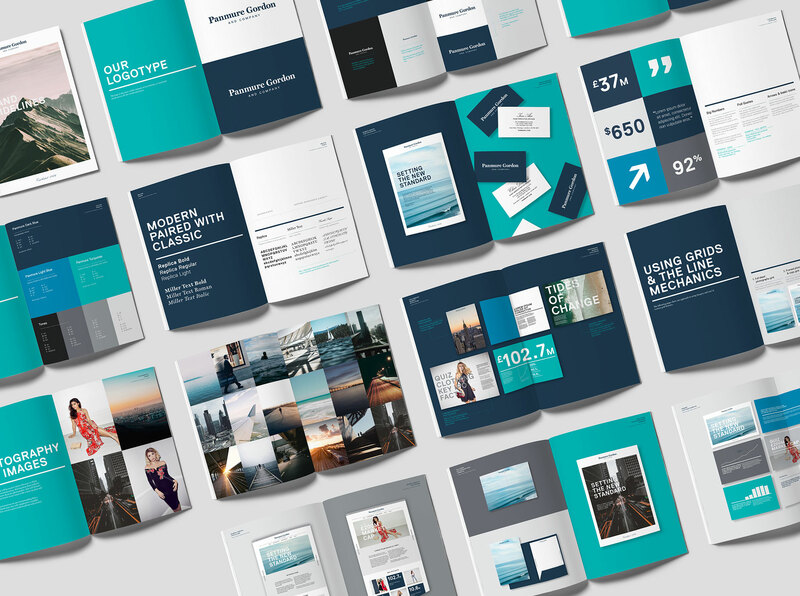 Branding work for the Le Col HC (Hors Catégorie) Jacket. 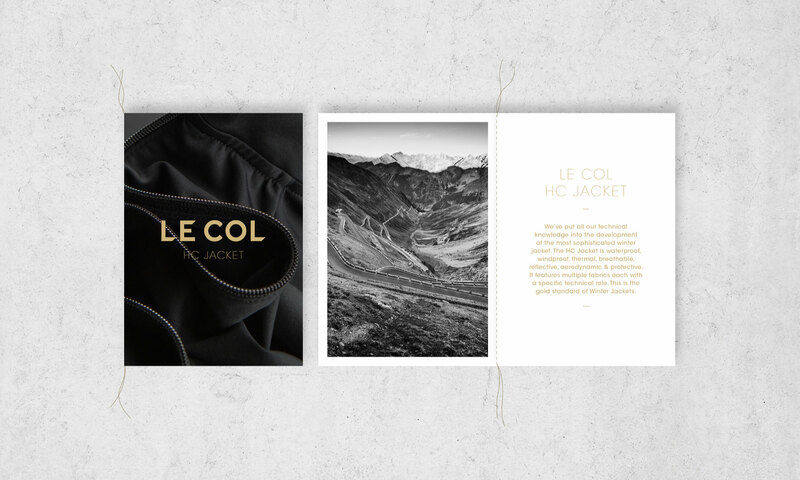 The concept and Photography pulls out details in the jacket that relate to the landscape of Hors Catégorie climbs. 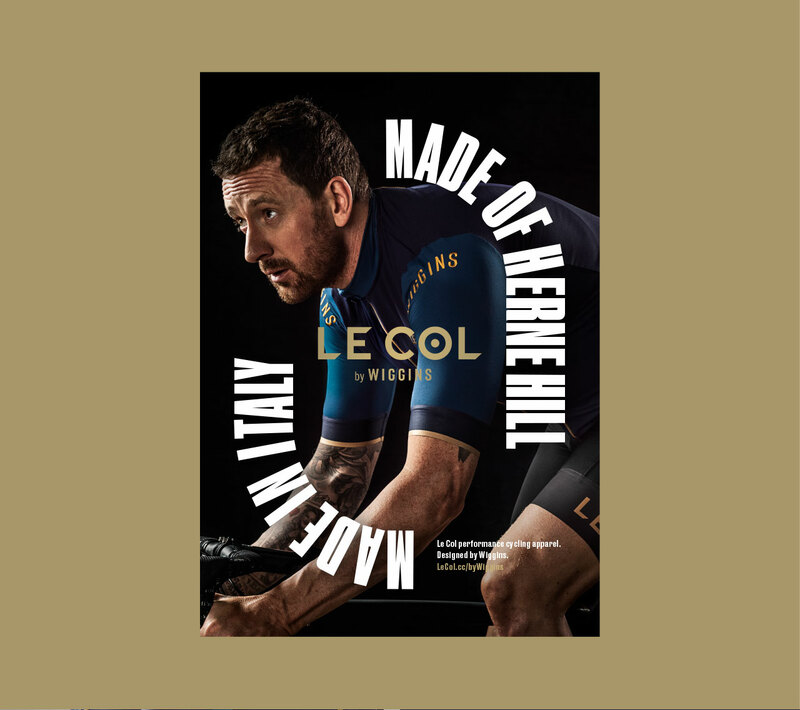 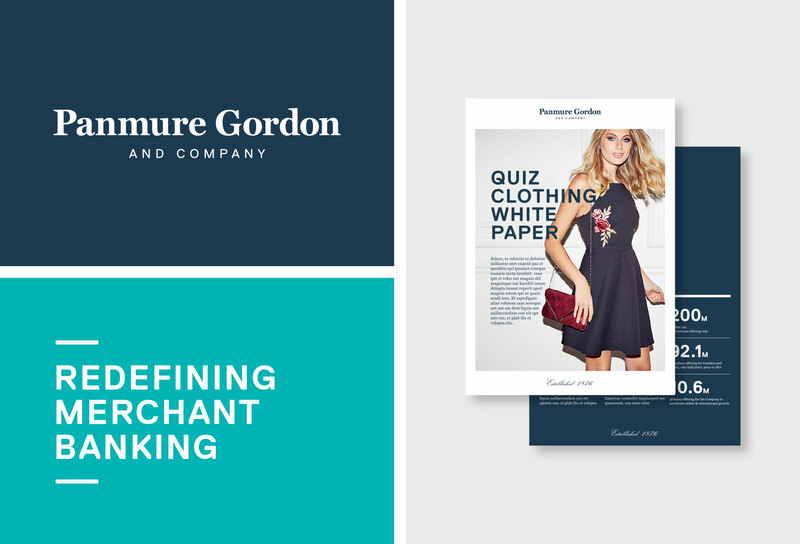 The final brochure is stitch bound in gold thread.